The final Fortnite Buccaneer’s Bounty challenge and reward has been leaked ahead of time. The Fortnite Buccaneer’s Bount event brings four new challenges to Fortnite Battle Royale. Each challenge provides players with a reward. 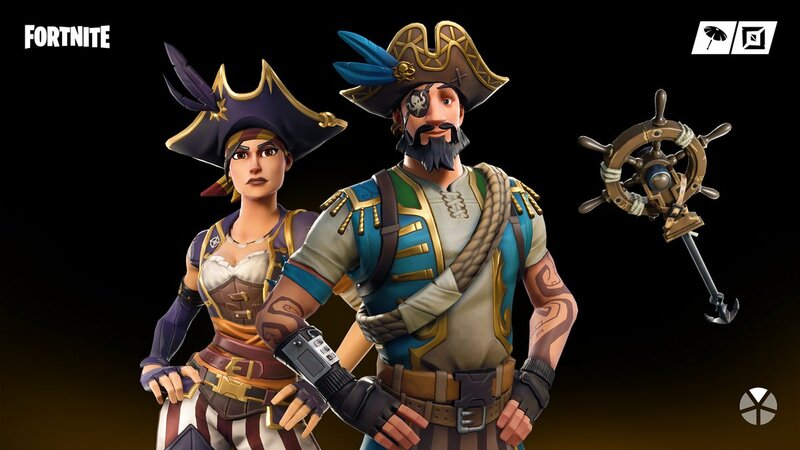 The start of the event was marked with new pirate themed skins hitting the Item Shop, Buccaneer and Sea Wolf. The set also includes the High Seas pickaxe. The first challenge rewards players with the Plunder glider that is of uncommon rarity. The second reward is the Uncommon Pirate Parrot spray, and the third is a banner. The fourth and final Buccaneer’s Bounty challenge has been leaked, with reward, 1,000 XP, already listed on the Buccaneer’s Bounty challenge page. The final challenge is to shoot yourself out of a Pirate Cannon in different matches. You’ll need to shoot yourself out of a cannon 5 times in order to complete the challenge. 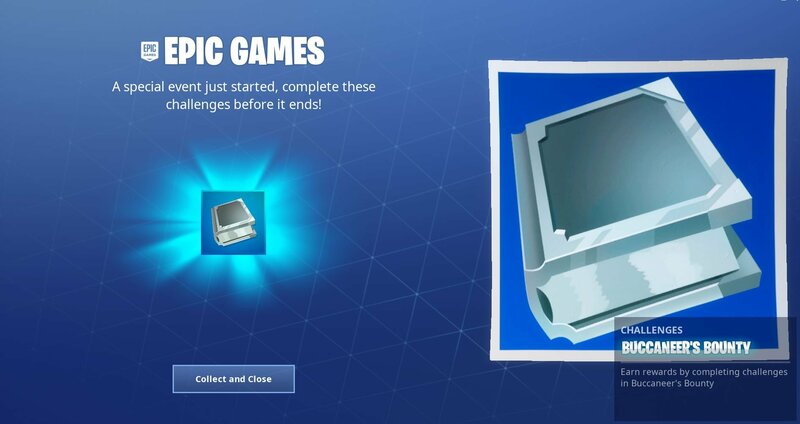 Upon completing all of the challenges, players will be rewarded with the Boobytrapped Epic emote. You can see the emote in action below. With Easter around the corner and a new patch update, v8.40, coming next week, we could see similar challenges added for an Easter event.